BUJUMBURA June 22nd (ABP) – The Burundi Investment Promotion Authority (API) held on Thursday June 21, 2018 in Bujumbura, a market access awareness-raising workshop on issues related to rules of origin, technical barriers to trade, sanitary and phytosanitary measures against holders of export enterprises in Burundi. In his opening address, API Director Léonard Sentore indicated that the workshop is part of a series of export promotion activities, in line with the 2017-2022 API Strategic Plan. He added that this strategic document, which was designed on the basis of the results of a thorough diagnosis of all facets of the economy, recommends among other things, the organization and conduct of capacity-building workshops to assist businesses to move forward with their export-oriented production projects. Declaring that the topics to be developed during the workshop are of paramount importance in the competitiveness and performance of exports, Mr. Sentore said that foreign trade is subject to international rules and laws, stating that if one does not comply, export is almost impossible. 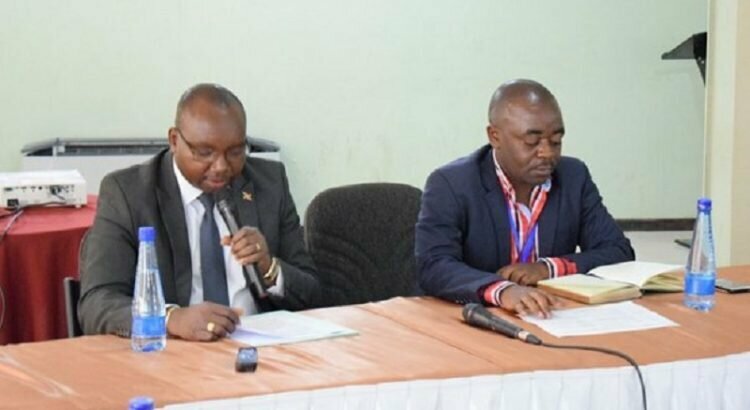 Performance trends in Burundi’s export sector remain a concern, Sentore said, adding that Burundi has been suffering from a trade deficit for several decades, reaching almost $ 1.03 billion in 2016. According to him, this deficit is a result of several negative variables that act against the development efforts of the export sector. These include lack and non-compliance with standards, lack of adequate technology and less reassuring product quality. He also mentioned the glaring lack of adequate packaging, under-reporting of export market trends, lack of control of the rules and laws that govern trade, and so on. Sentore said the API is reaffirming its commitment and willingness to work with investors to find solutions that will allow them to progressively overcome these challenges and reverse this trend. 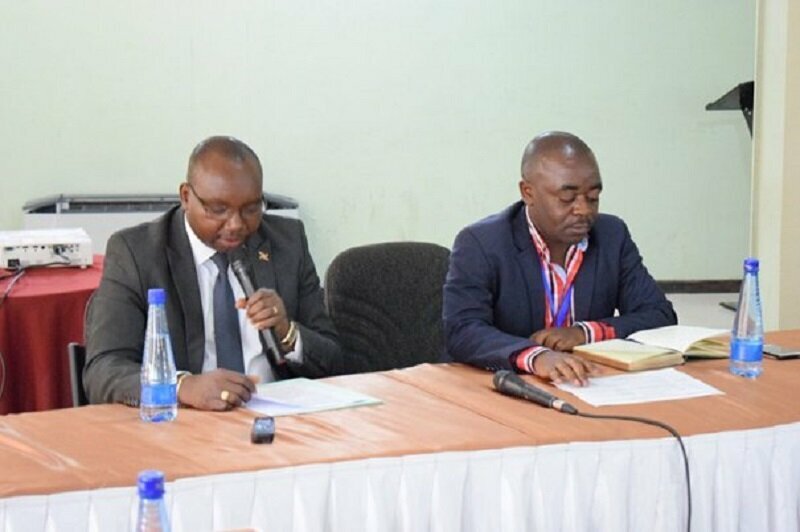 He said that despite the unfavorable situation of the export sector, he remains optimistic that Burundi can always do better, because, he said, the potentialities overloaded by many economic sectors are reassuring. For him, we must strive to exploit these potentialities through the transformation of products to maximize added value, and thus redouble our efforts in conquering markets in the sub-region and around the world. He called on economic operators to take advantage of the opportunities offered by many agreements that the country has already subscribed to, including the regional economic blocs namely CEPGL, EAC, COMESA, and to better prepare for current market opportunities under negotiation such as EAC-COMESA-SADEC Tripartite Free Trade Zones and the Continental Free Trade Zone recently signed in Kigali by the African Heads of State. According to Mr. Sentore, trade facilitation at scales as broad as the continent means a huge foreign competition. It is therefore necessary to prepare for it accordingly by producing in sufficient quantities that meet the standards required and a professional trade practice that meets the requirements, ethics and deontology inherent in international trade.